Vonage Business has been hosting their latest Analyst Event in sunny Scottsdale, Arizona. 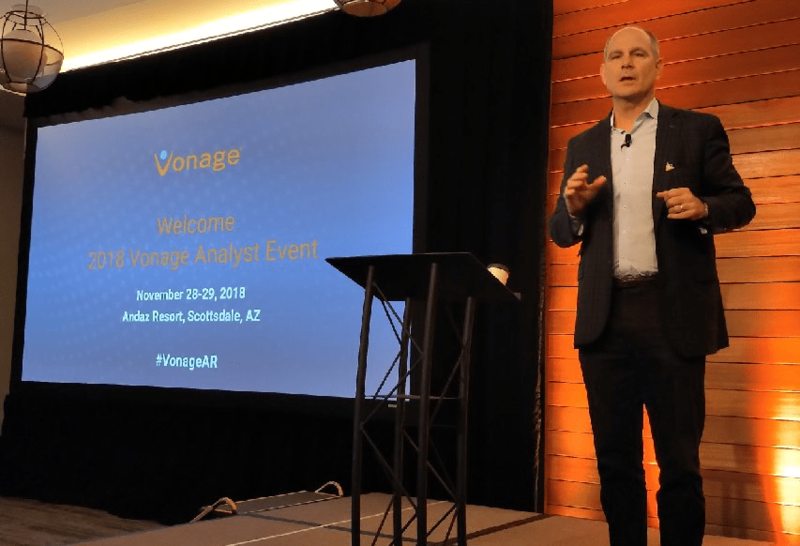 For two days Vonage invited out a bunch of industry analysts to highlight both some of their latest developments, as well as to shine some light on the direction the provider is looking to move forward with in the near future. 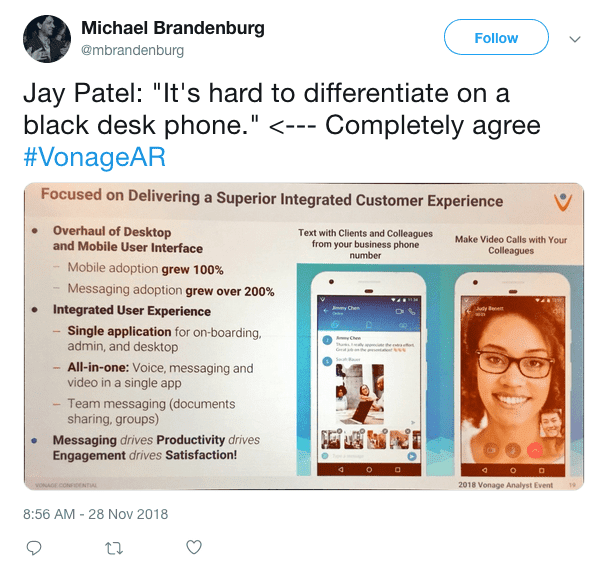 We wanted to piece together some of what we’ve been hearing from colleagues and seeing live tweeted out by attendees — a bit of a recap of Vonage’s latest direction. 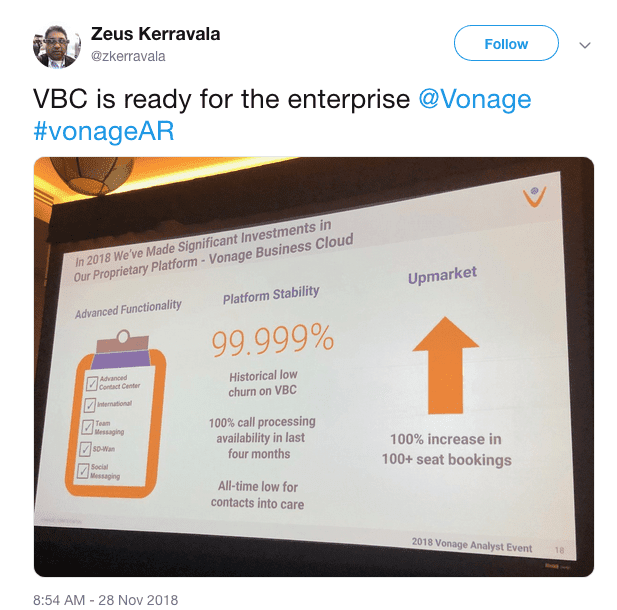 Just on the first day, Vonage already managed to talk a bit about their recent acquisitions of Tokbox, revenue stream performance, recent platform developments, and some future innovations. Credit to Jon Anrold, Blair Pleasant, Zeus Kerravala, Elka Popova, Iriwin Lazar, Michael Brandenburg, respectively, for their tweets and images. 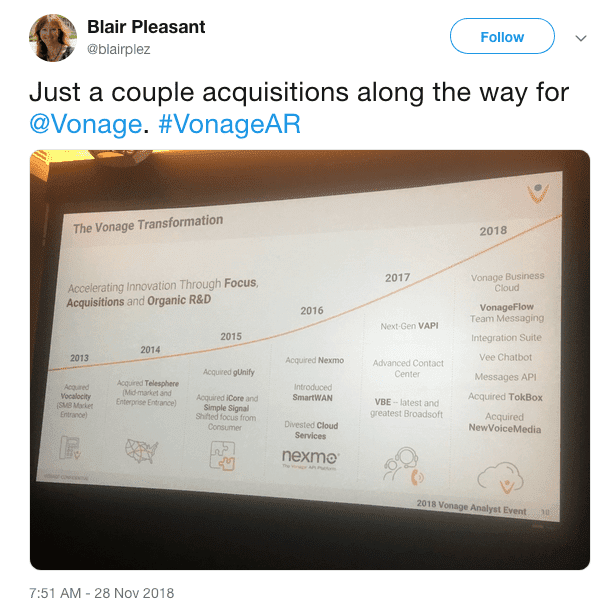 While the event was to focus on some future innovations and recent acquisitions, the presentation did take some time to recap a bit to better frame where Vonage currently is, and where they’ve come from in the past few years. Alan spoke about a bit about Vonage’s overall growth transition, highlighting the shift from a major focus on Residential growth, to now Vonage’s strong focus on their Business sector, which is now moving upstream into the Enterprise market. The presentation also highlighted Vonage’s most recent acquisitions, from 2013 up to current day. We can see where Vonage has begun to root their strong points, with a focus being placed on Nexmo and building out programmable solutions. Vonage also wanted to share some recent developments with their Business Cloud, painting a clear picture of how far they have come so far. 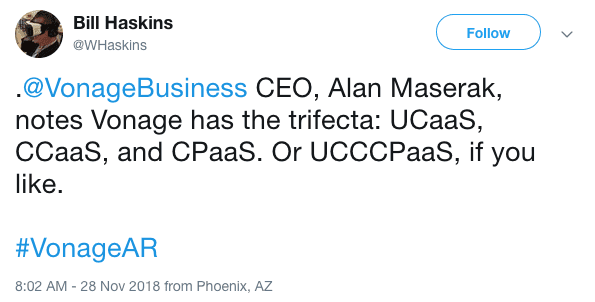 Most importantly, Alan noted that Vonage has a “trifecta” of solutions, dipping into UCaaS, CcaaS and even CpaaS. 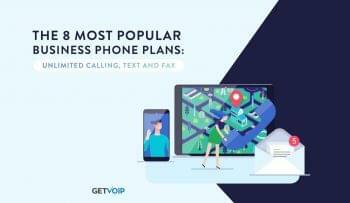 This again ties into our conversation, with Alan explaining how Vonage is looking to expand into multiple solutions and platforms in order to bridge the cap of existing communications — this is exactly where that trifecta fits right in. Users are capable of combining these platforms to communicate across channels and previously independent islands. 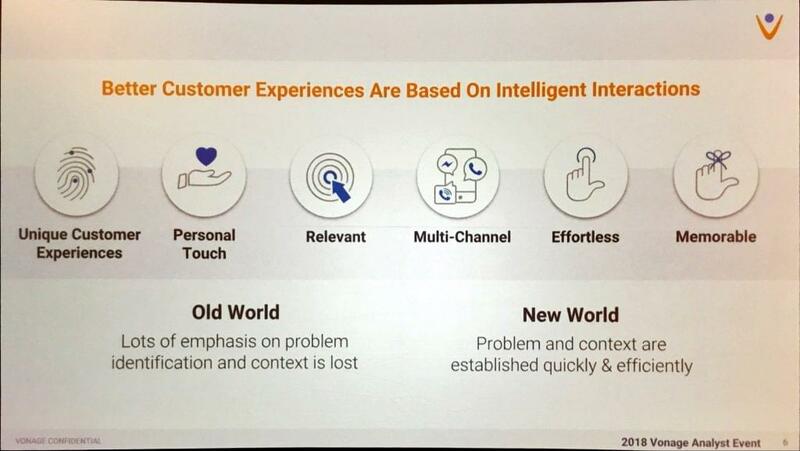 This comes back to the idea of combining these channels, and providing a new experience for users and customers — one single experience that works seamlessly, and offers a personal solution or experience for that individual. Vonage has planted their focus heavily on expanding this capability through what they are calling a programmable platform. It seems as if Vonage is looking to build their own code, their own platform, and their own foundation of innovation. As opposed to borrowing and picking up code and solutions from partners, Vonage is looking to spearhead this initiative of a connect experience through their own unique innovation. 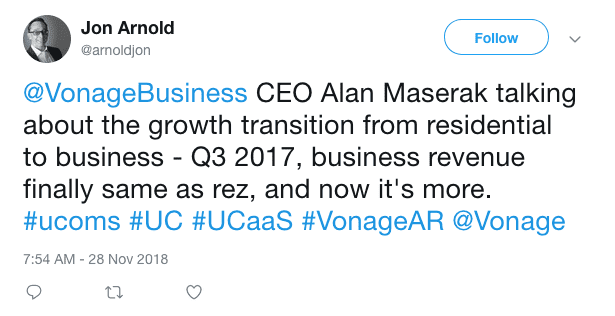 This again ties back to how Alan spoke about Vonage moving beyond being just another VoIP provider, but instead a unique player that offers something no one else can. So, where do we go from here? Vonage obviously has a pretty clear indication of where they plan to move ahead. 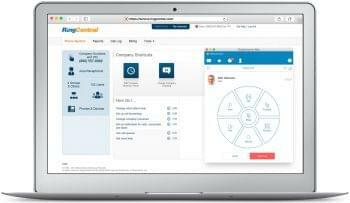 The idea of an integrated platform of communications seems to be a large focal point of Vonage’s latest strategy. Just last month in October we saw Nexmo release their Messages and Dispatch APIs, pushing further into this combination of prepackaged and programmable communications. These solutions specifically introduced new APIs that organizations can utilize to integrate new communications, or even build their own forms of interactions and experiences by integrating with existing solutions. 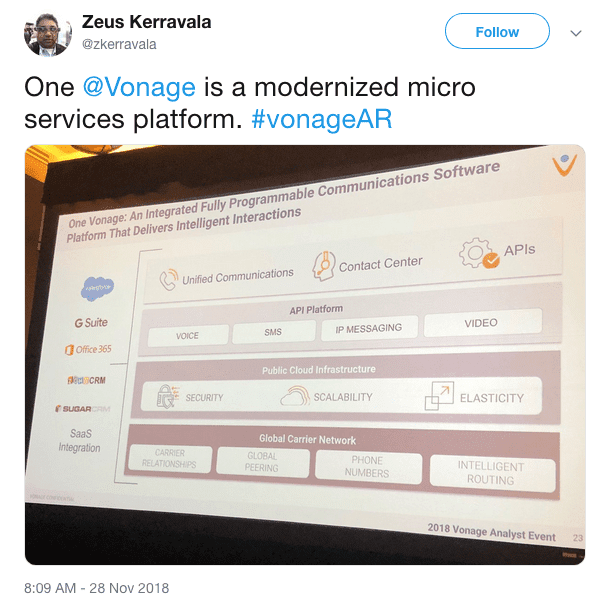 Vonage also seems to be moving forward with what they are calling the “One Vonage” platform. This is the culmination of bringing all of their tools, solutions and innovations together. By utilizing and leveraging what Vonage is calling “intelligent interactions,” we see a mirror of what other providers have been pursuing recently — look at Avaya and Mitel. 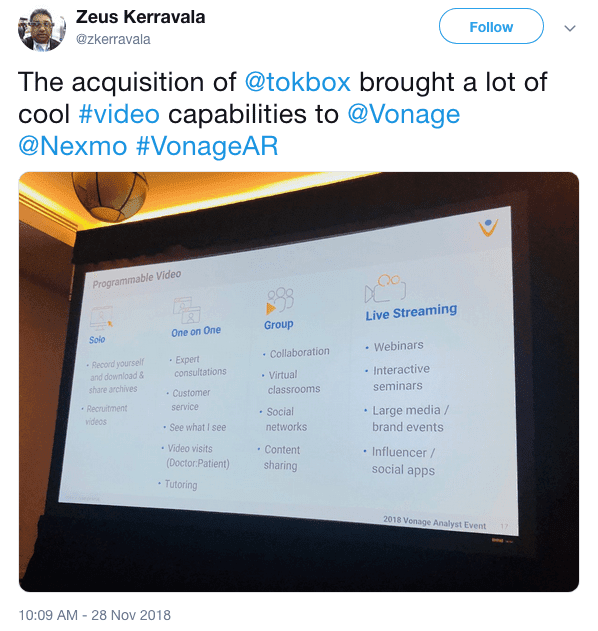 Based on the final tweets from the day, Vonage seems to have wrapped up their beginning presentation with some new Contact Center news and highlighting recent acquisitions like TokBox. 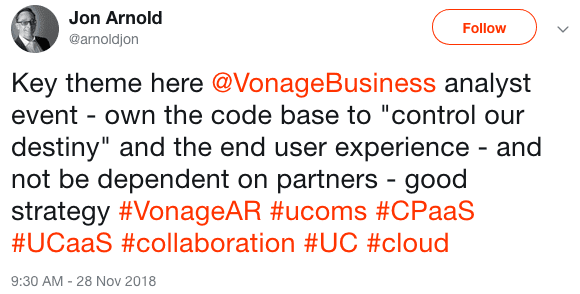 Vonage seems to be truly living out their goal of carving out their own unique platform and paradigm to bring to the Cloud Communications table. What is truly interesting is to see how much of what was discussed during the first day of their Analyst Event echoes what Alan had discussed with myself just over two years ago. 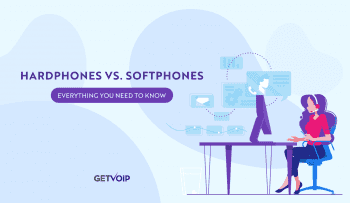 We are beginning to see how this culmination of platforms and communication processes is enabling Vonage to create their own seamless and connected platform, by leveraging that trifecta of solutions they already operate. I think Nexmo is an incredibly important piece of this puzzle, as well. We are going to keep an eye out on Vonage’s latest announcements, and day two of their Analyst Even to offer a deeper look into what the vendor is planning.